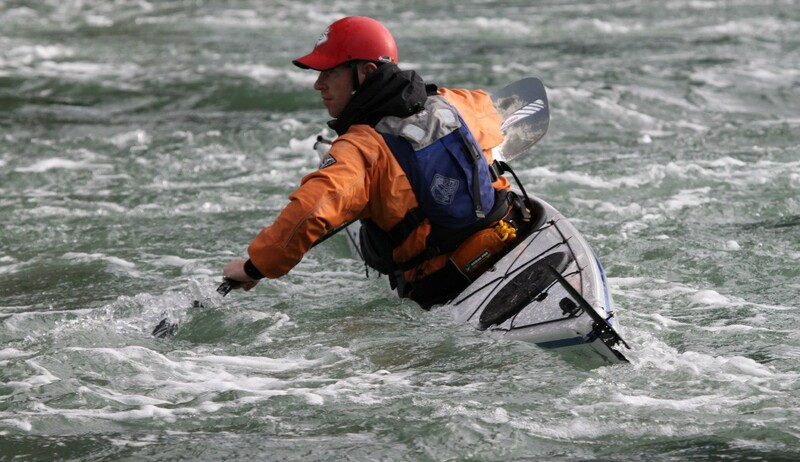 I’m Matt Giblin, the other half of Kayak Essentials! I have been working in the outdoors for almost 20 years, in a wide variety of coaching environments. chief instructor at a multi-activity centre in Shropshire. In 2003 I completed a BSc (Hons) Degree in Outdoor & Environmental Education at Liverpool John Moores University. Post-graduation, I gained a passion for coaching skill development and instructor training, with involvement in delivering British Canoeing Coach Education courses. A move to North Wales gave me the opportunity to further this experience, to develop my own paddling skills and to work in challenging settings with diverse groups of clients and students. During this time, I provided BC Coach Education courses and Coach Update weekends for Canoe Wales & Canoe England. In 2008 I completed a PGCE in Physical Education which led to employment as a PE teacher at a sports college in Manchester. I spent 6 years as a Faculty Lead for Education, Access & Creative Industries. I was also Course Leader of the Outdoor Adventure Studies Foundation Degree & BA in Outdoor Leadership at Hugh Baird University Centre, Liverpool. From 2019 I am devoting all my time to Kayak Essentials and look forward to exciting days ahead. 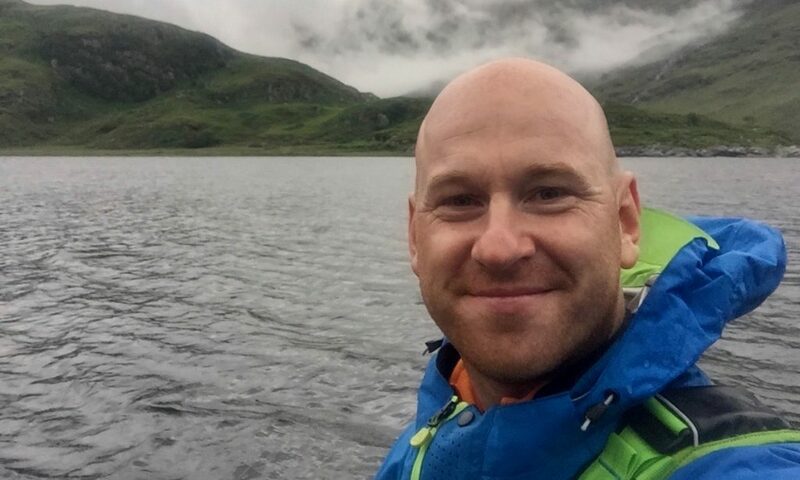 I’ve paddled throughout the UK and Europe, as a British Canoeing level 4 White Water Kayak Coach, Level 3 Sea Kayak Coach, Canoe Coach and provider of multiple British Canoeing coach education, leadership and personal performance awards. I love working with new and experienced paddlers alike. My current University roles allows for greater integration of both the practical and underpinning theoretical aspects of the coaching process. 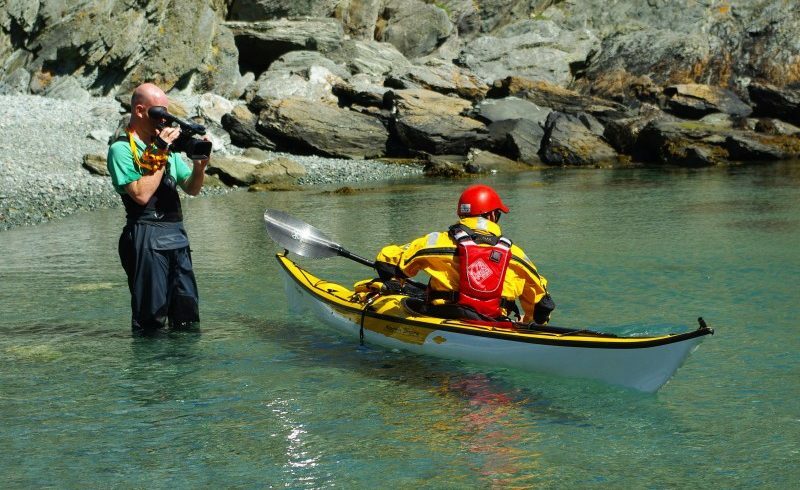 Since 2008 I’ve been filming / producing our Kayak Essentials instructional DVDs and have discovered a new passion for all aspects of the process. I hope that future opportunities will see me do more of this work and other related activities. Currently I am studying for an MA in Sports Coaching, and have developed an interest in a wide range of research topics linked to coaching and the outdoors. These include the use and validity of observing peers, developing communities of practice and the mechanisms used by coaches and educators when developing decision-making skills in their students. My Masters dissertation focuses on situational awareness of sea kayak guides and how situational demands impact on this. Long term, I am aiming to complete a Professional Doctorate in Elite Performance.